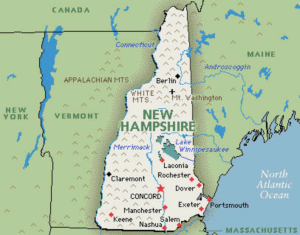 New Hampshire Hail Storms cause lots of damage to homes and vehicles every year. When these devastating storms strike, knowing what to do and where to turn for gel can be the difference between getting back to normal quickly or having a nightmare situation that gets worse and drags out for a long time. 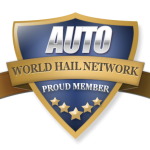 You can find valuable information in our Hail Knowledge Database. 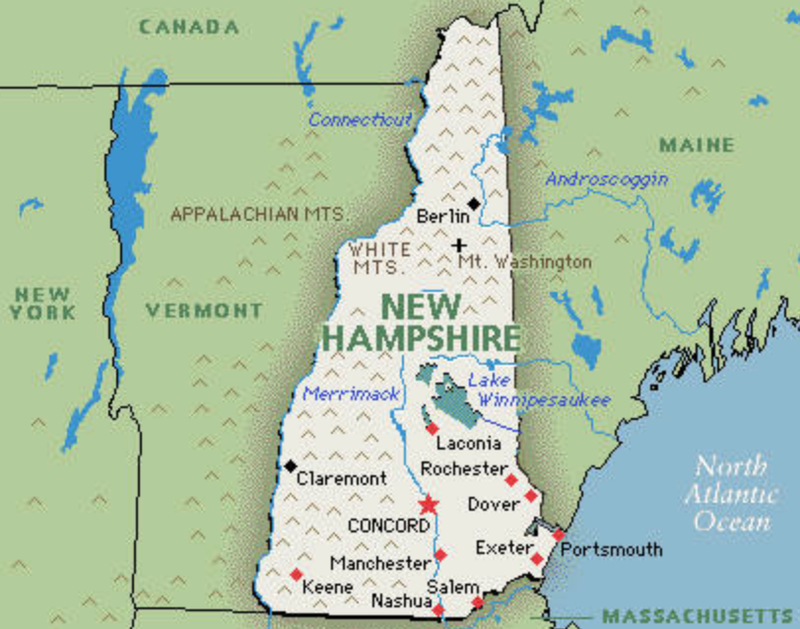 New Hampshire hail victims can also find local hail repair companies which specialize in those types of repairs.